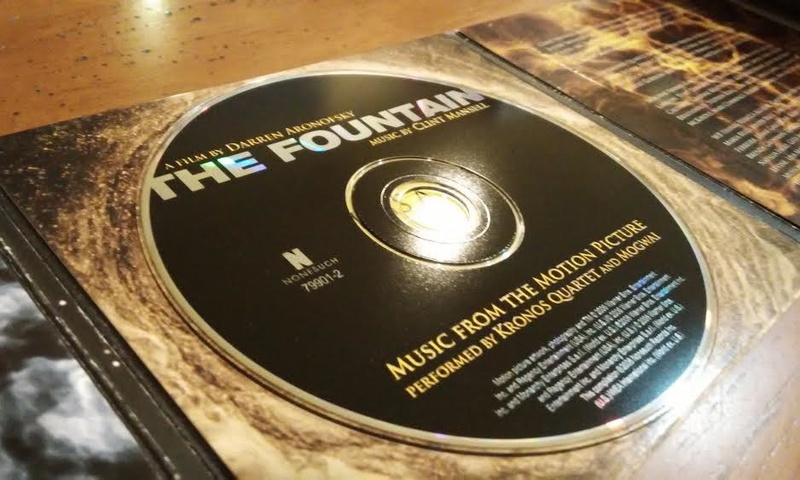 SINGAPORE - Reviewing film music, new age and world music. Since 2015. 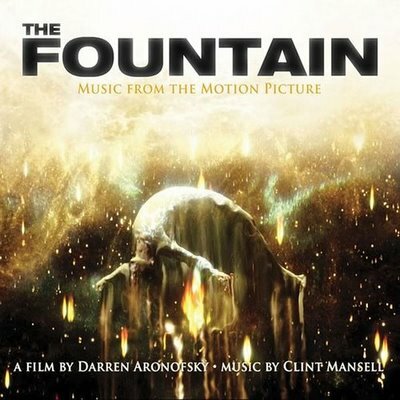 I think this is to date Clint Mansell’s most accomplished work. While the jury is still out on Darren Aronofsky’s sci-fi existential work, Mansell’s music remains universally praised, receiving a Golden Globe nomination for Best Original Score (how it bypassed the Oscars remains bizarre), which was eventually won by Alexandre Desplat for The Painted Veil. That, however, doesn’t take away the sheer beauty of Mansell’s music. Performed by the Kronos Quartet (on violins, viola and cello) and Mogwai (on guitars, bass, pianos and drums), the score takes you on a journey of melancholia with tracks like ‘The Last Man’ and ‘Together We Will Live Forever’, putting you in a somber if contemplative mood. There are interesting sounds and arrangements explored in tracks like ‘Holy Dread!’ and ‘Death is a Disease’, the former evoking a sense of ominousness, while the latter is a textured, atmospheric piece. ‘Tree of Life’ – Built up from the preceding track ‘Holy Dread!’, this track excites with the entrance of the soaring main leitmotif, a simple three-note melody that (if you let it) elevates your soul into the realm of aural magic. The leitmotif also recurs beautifully in ‘Finish It’ and ‘Death is the Road to Awe’, in different arrangements. ‘Stay with Me’ – A stirring, ambient piece that makes you yearn for lost moments of connection and warmth with someone you love dearly. Possibly the score’s most moving track, but so are ‘Xibalba’, ‘The Last Man’ and ‘Together We Will Live Forever’. It’s impossible to pick one. ‘Death is the Road to Awe’ – An epic track lasting nearly nine minutes… this is loud and glorious. Mansell slowly builds up the layers, alternating between quieter moments with a rising, sonic whirlwind of strings, guitars and drums, which at tail’s end finally explodes in orgasmic fashion. If death is the road to awe, this piece sure fits the bill. Reviewed on Luxman Stereo Integrated Amplifier A-383, Marantz Compact Disc Player CD-63SE, and a pair of 1973 New Advent Loudspeakers. The layering is mixed in a way that is sometimes indiscernible, but I believe this is intentional to create an atmospheric effect. The ending of Track 9 is mixed louder than normal. Overall, good recording. I write film and music reviews and am deeply passionate about cinema.